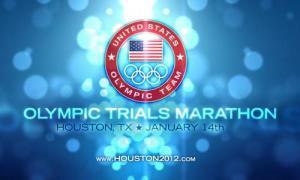 I've been following your progress on making it to the Olympic Trials for much of the past year. Needless to say, I will be cheering for you when you race in Houston! Wishing you the best of luck from Coeur d'Alene!